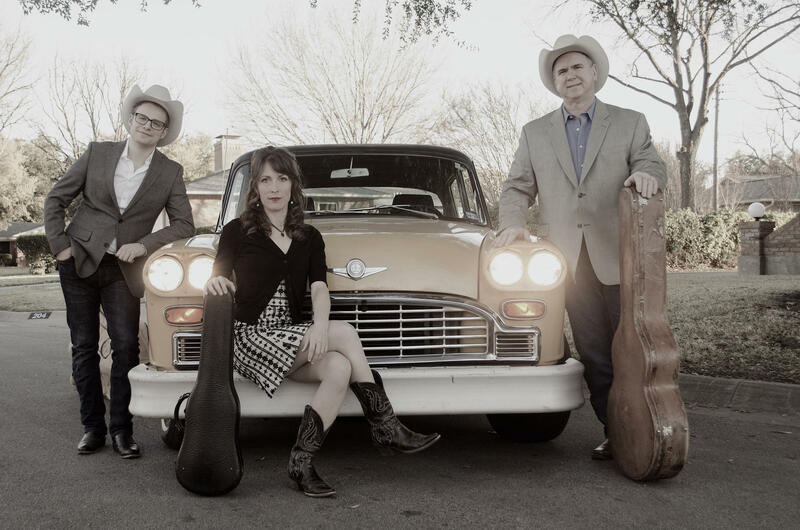 (Left to right) Upright bass player Gavin Kelso, fiddle player and vocalist Katie Glassman, and lead singer and rhythm guitarist Joey McKenzie. In the tradition of music pioneers like Bob Wills and His Texas Playboys, Tex Williams and Spade Cooley, Joey McKenzie's band The Western Flyers are proudly carrying the western swing torch into a new era. 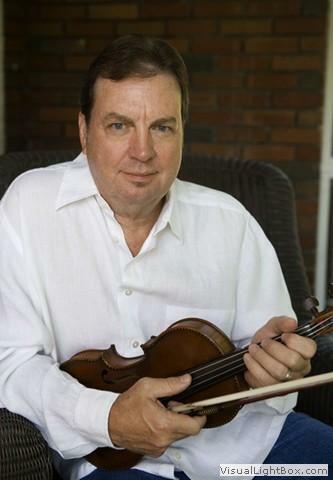 McKenzie, who also co-founded Greenville's Bob Wills Fiddle Festival and Contest, is excited to share the Municipal Auditorium stage on Saturday with Vince Gill and The Time Jumpers. KETR spoke with Joey from The Western Flyers World Headquarters in Burleson, Texas. Singer and guitarist for The Western Flyers Joey McKenzie spoke with KETR's Matt Meinke during the October 3, 2016 edition of Notably Texan. More about the band is available at their website, and more about the Bob Wills Fiddle Festival and Contest can be found here. 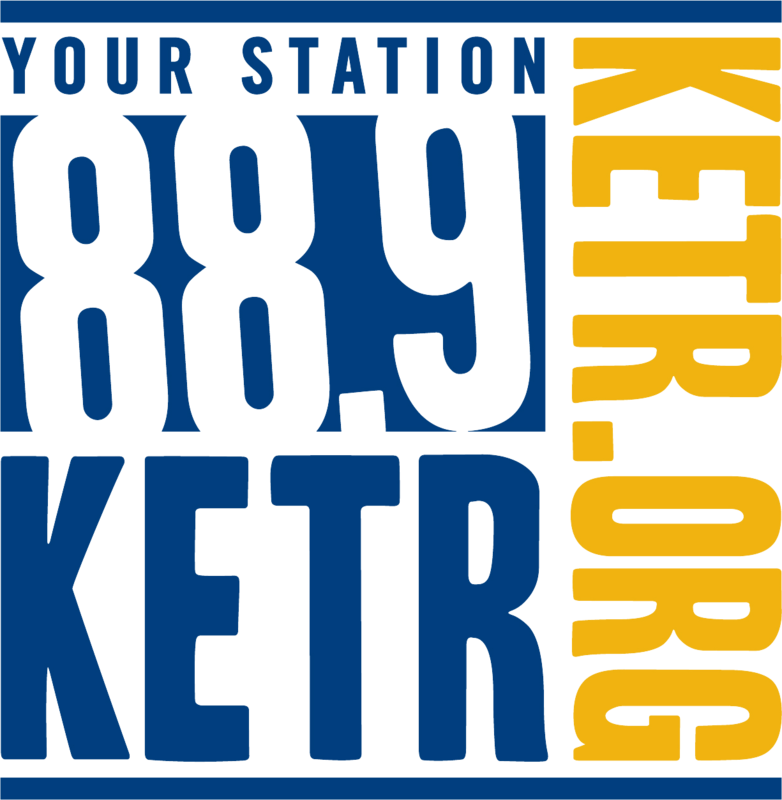 Listen to Notably Texan, weekdays from Noon-3pm on KETR. 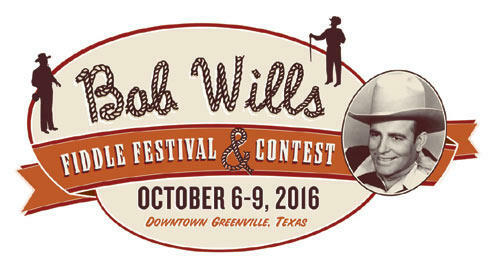 The manager of the Greenville Municipal Auditorium, Kevin Banks, discusses plans for the Bob Wills Fiddle Festival and Contest Friday through Sunday (October 7-9). The event includes performances by Asleep at the Wheel Friday night, and the Time Jumpers, featuring Vince Gill, Saturday night. The GMA will unveil its extensive renovation, including new seats for the first time in its more than 75-year history. Larry Franklin was brought up in a family of champion fiddle players in Texas, and quickly picked up the family trade - later becoming a World Champion Fiddler himself at just 16 years old.